This restaurant is the basis of my passion for life through cooking. Over 30 years I worked my way through the business from Bus Boy to Chef. 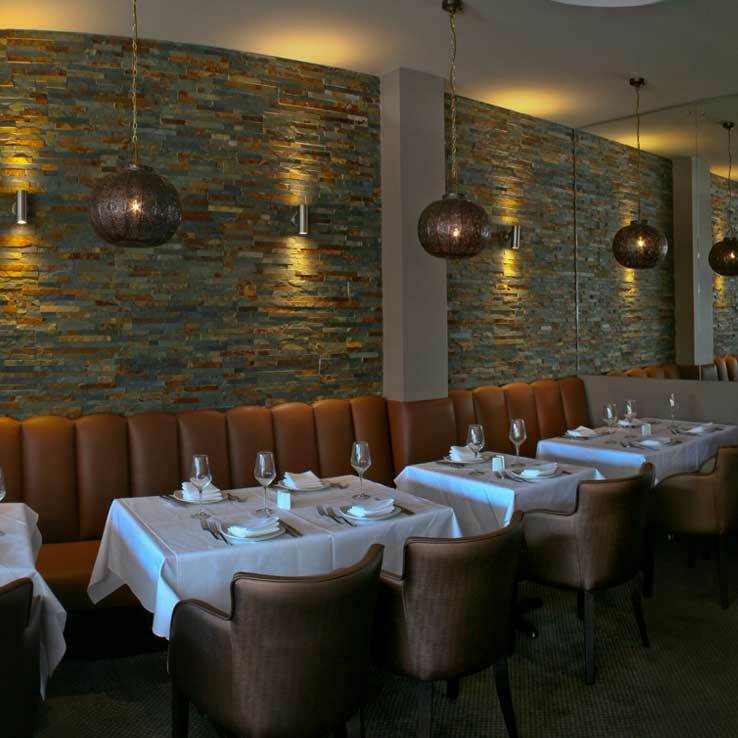 My view of the world as a Chef led to me opening Cardamom Bay in Bognor Regis. 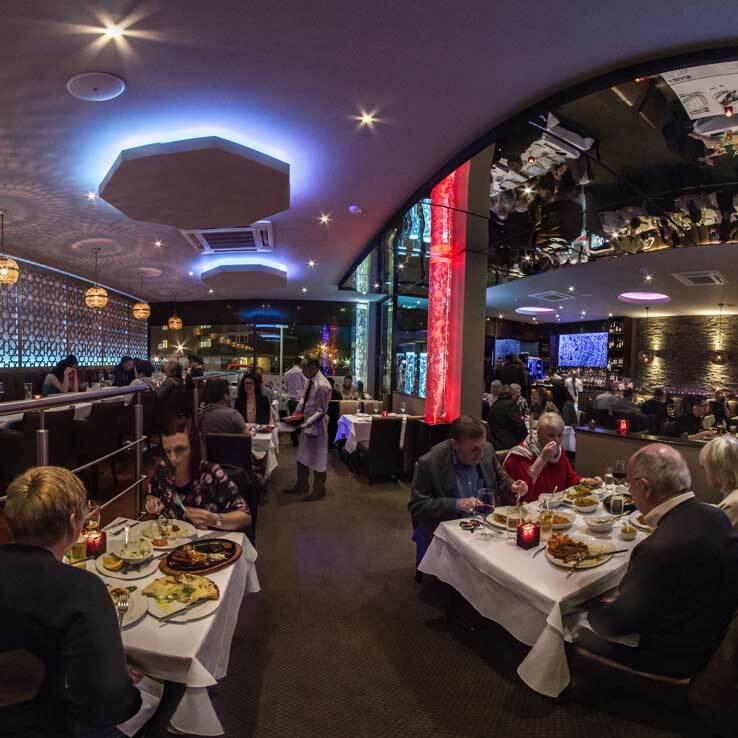 In 2016 we expanded our seating area and our mission is to bring quality food with reliable friendly service and a unique experience for all. Come on by and let us know or try our takeaway service. For the community we have specials for various groups and seniors. Since our expansion in 2016 we have travelled the globe seeking inspiration. 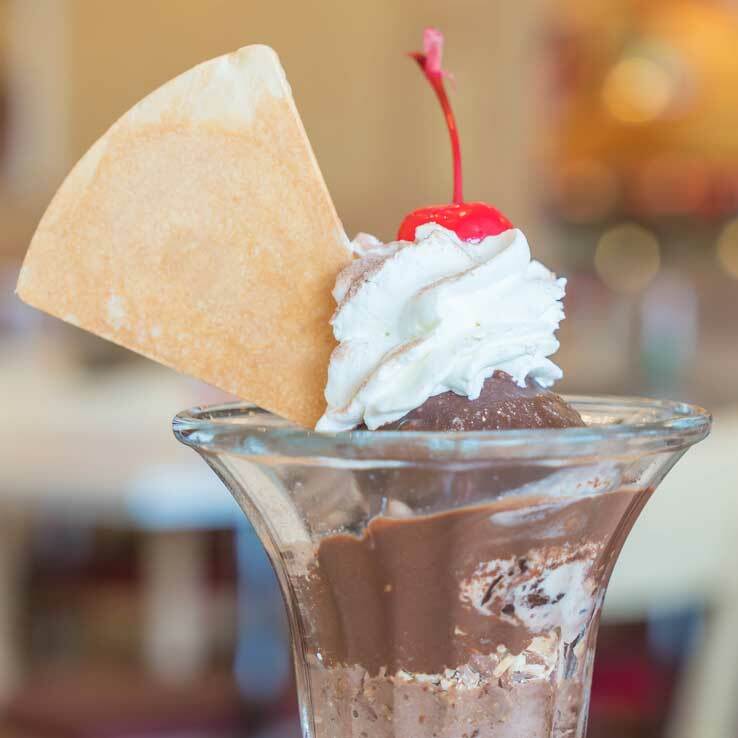 We have continued to expand our menu with fresh spices and ingredients from around the world. 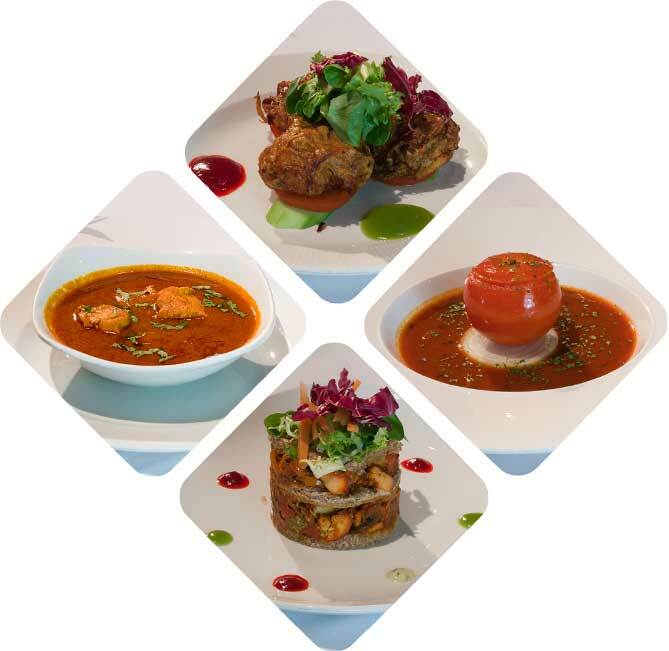 We use only the freshest, local ingredients where possible and source all our meat from a sustainable supplier. 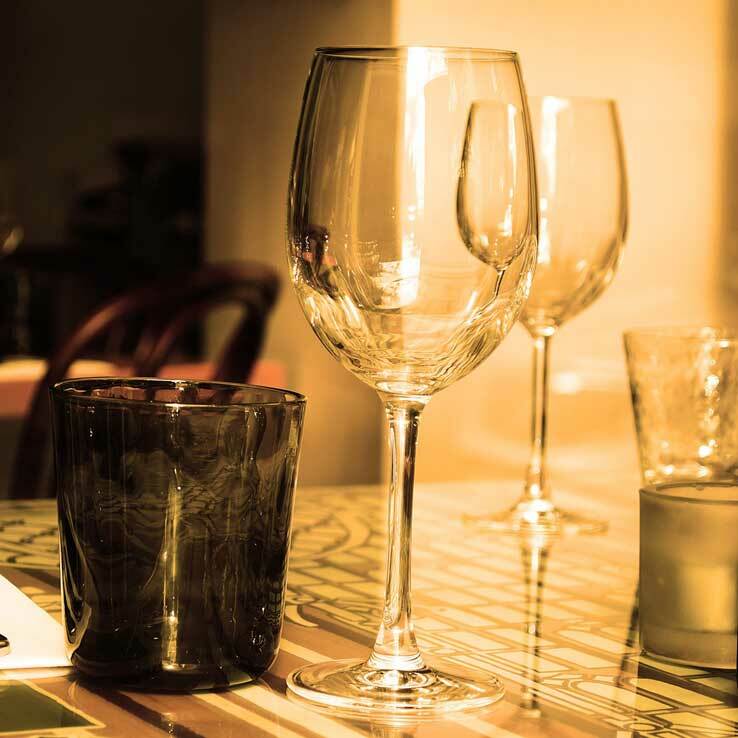 We strive to make your dining experience a memorable event. 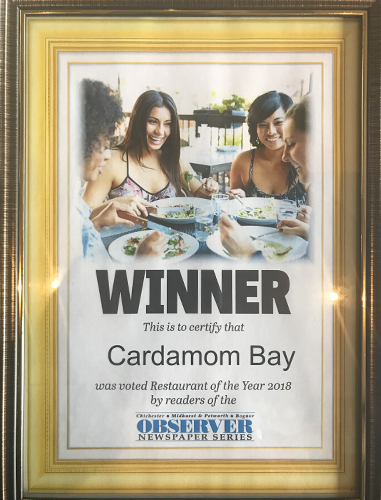 Cardamom Bay was voted Restaurant of the Year 2018 by readers of the Chichester Observer Newspaper. 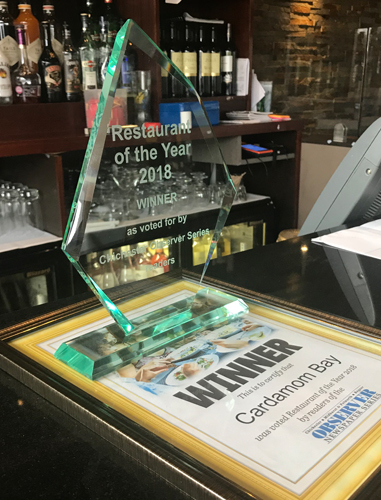 Together, with my brothers Kamal and Jahangir, we have created a menu and environment that has been voted the ‘Best Restaurant in Bognor Regis’ by Trip Advisor three times due to our incredible food and atmosphere. I have tried to gather as much cuisine inspiration as I possibly can throughout the world. 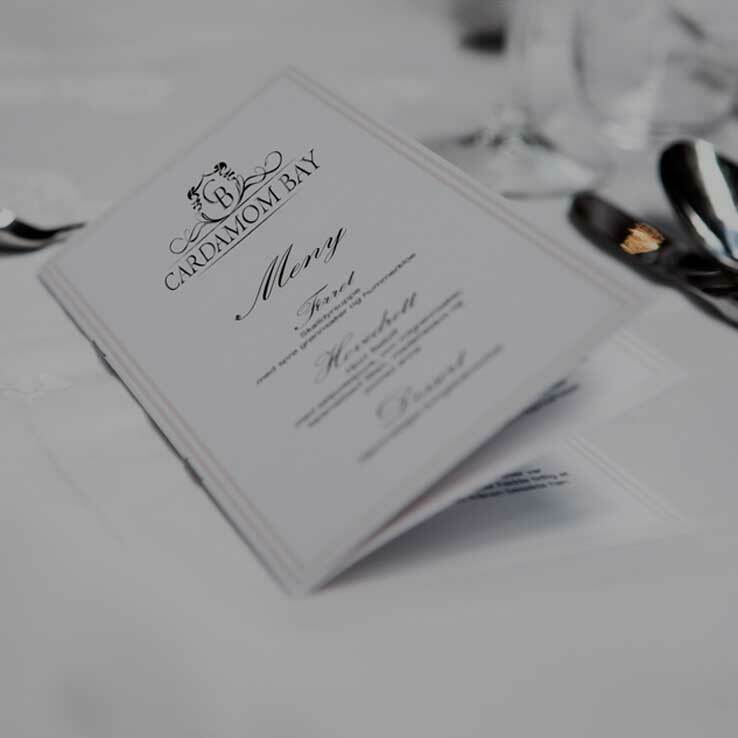 What we have here at Cardamom Bay is a totally different kind of cuisine than anything else I've experienced in my career. 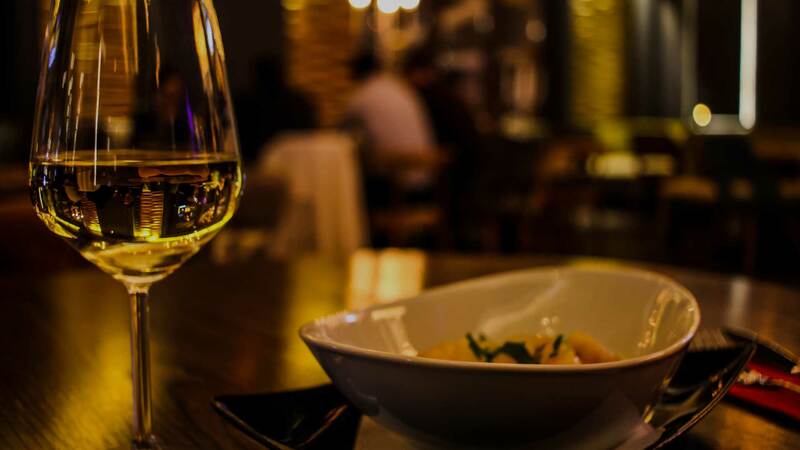 The menu was centered around the freshest ingredients, which meant everything customers could order had to be the best of the best. This had a profound effect on how I looked at the world as a chef. From then on, I was going to make a difference for the community – whether sourcing food from local markets, or using premier flatware. That's when divine intervention brought me to find what I want to do with my career as a chef.